Smart Building Expo represents the industry of digital technology for smart buildings and cities, promoting the modernisation of buildings through the adoption of intelligent devices. The exhibition endorses the principle of integration between the many components of the smart building industry and, first and foremost, between the worlds of electrics and electronics. The exhibition in Milan will feature the range of products that place Building 4.0 at the heart of innovation in terms of building automation and, more broadly, sustainable energy. Per ricevere informazioni sulla partecipazione, quale espositori, alla manifestazione Smart Building Expo, gestita da Fiera Milano SpA e Pentastudio Srl, si richiede all’azienda o persona interessata di rilasciare i dati, anche personali, indicati nel presente modulo, senza i quali non è possibile fornire le informazioni richieste, mentre il rilascio di alcuni dati ulteriori è facoltativo e serve anche per agevolare le comunicazioni con l’interessato. Smart Building Expo promotes the development of the smart building market by initiating connections between complementary sectors. The event takes place alongside SICUREZZA as evidence of the related interest in security of the extensive target audience operating in the field of building and systems integration. Smart Building Expo defines itself as a key event for professional development, thanks to the conferences, workshops and discussions that have been made possible thanks to prestigious partnerships with universities and research institutes. 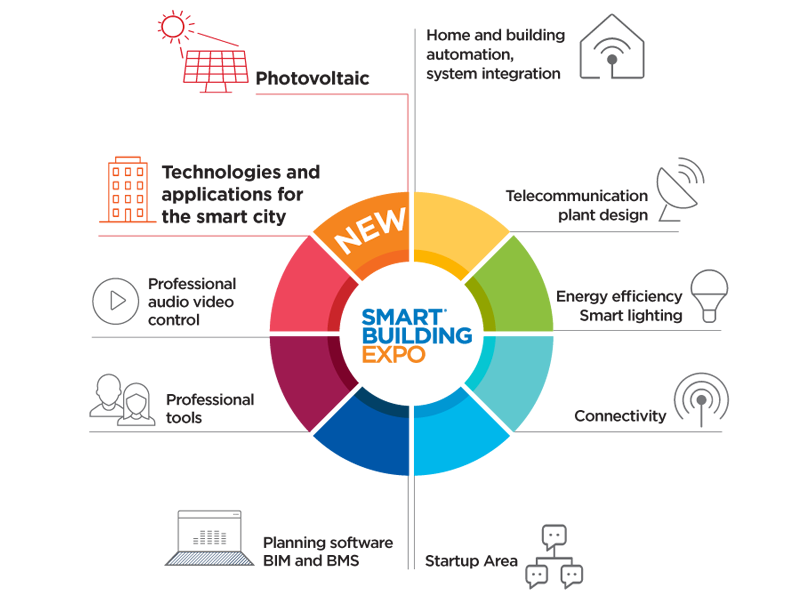 These offer a clear outlook on ongoing technological developments, and topics include the evolution of 5G, the analogue switch-off, the redevelopment of building installations, energy efficiency and self-sufficiency systems. A key aspect of a forward-looking trade fair is training opportunities. This is exactly why Smart Building Expo offers a schedule of professional development events for designers, installers, system integrators and building administrators, with training credits offered for participation. The aim of Smart Building Expo is to generate business. 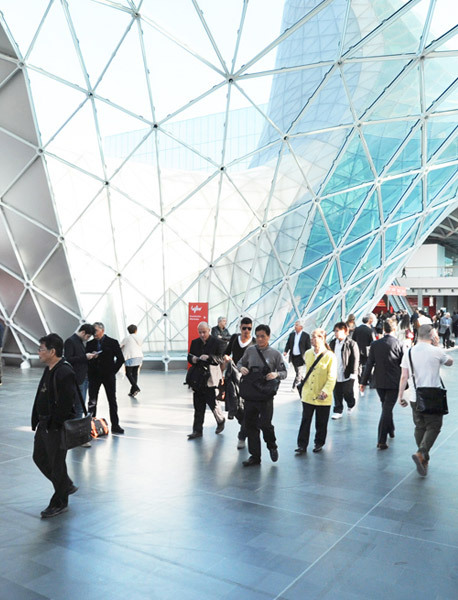 To make it easier for businesses and purchasers to meet, exhibitors can make use of My Matching, Fiera Milano’s business networking platform designed to simplify the process of connecting directly with hosted buyers and to make it easier to book appointments. In addition to My Matching, Smart Building Expo has even more to offer exhibitors: the chance to meet current and potential clients through business meeting bookings.